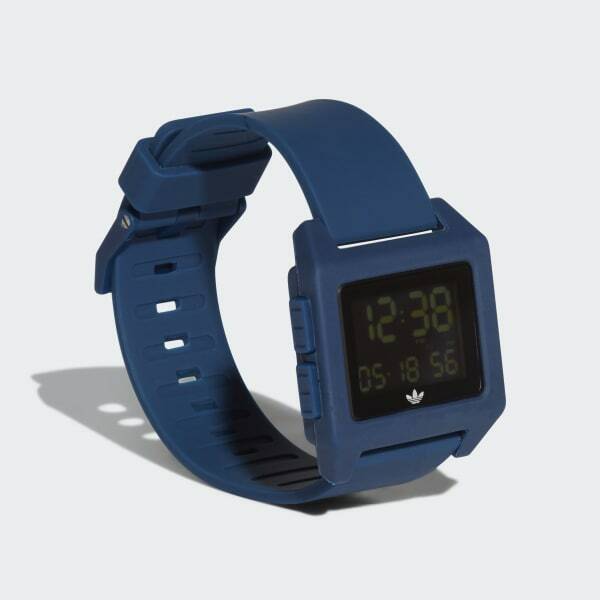 Fashion and street attitude combine in this digital timepiece. A streetwear style with versatile functions to take you through the day. 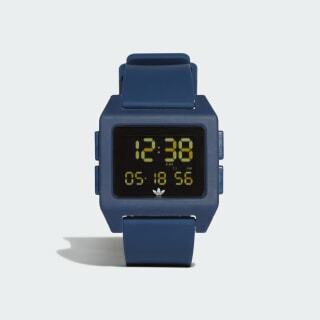 This digital watch features a soft silicone strap for a comfortable fit. The bold, three-color style is a nod to adidas' athletic DNA.